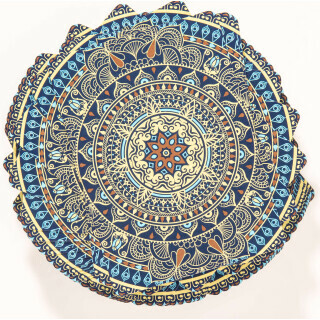 The symmetry and balance of the Mandala symbolises unity and harmony. 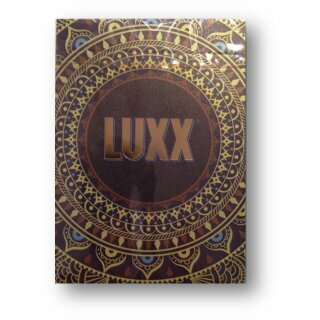 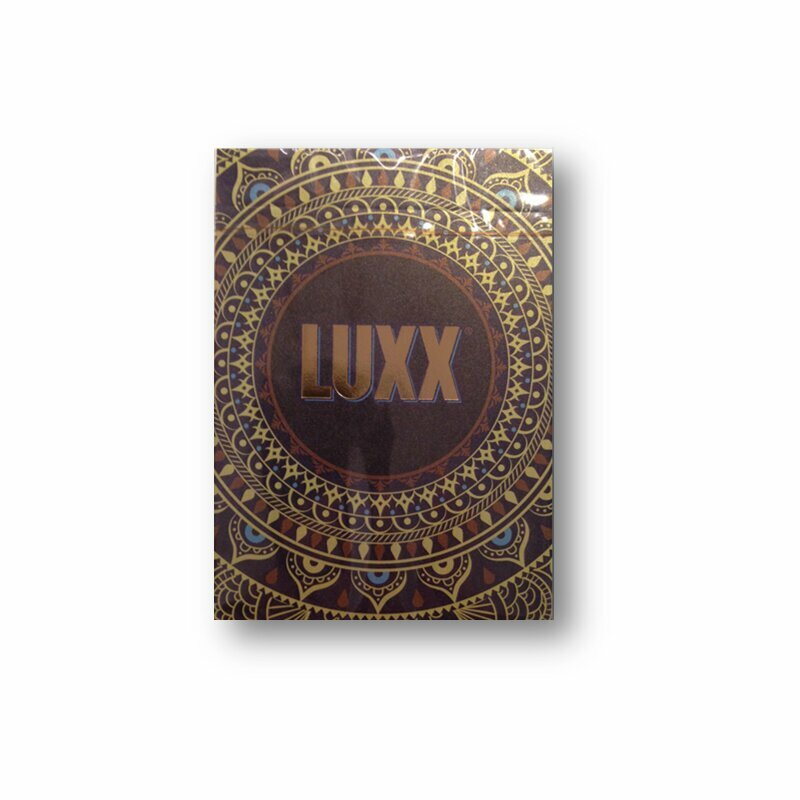 A rich history and heritage has inspired the latest addition to the LUXX range. 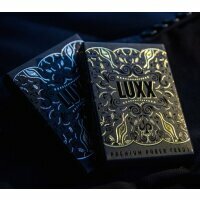 Designed in the UK by Alvin Cheung of Sishou, and expertly printed by Legends in Taiwan. 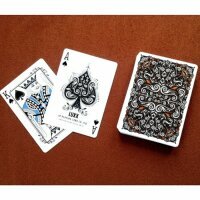 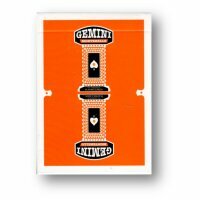 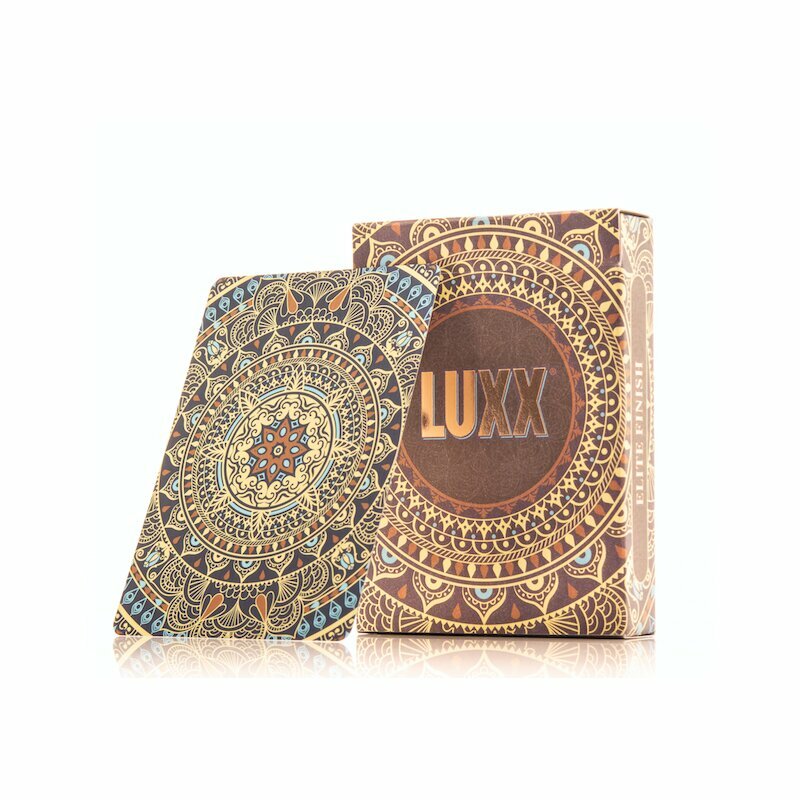 Mandala is a full custom deck with gorgeous artwork, a full bleed back design and four elaborate aces. 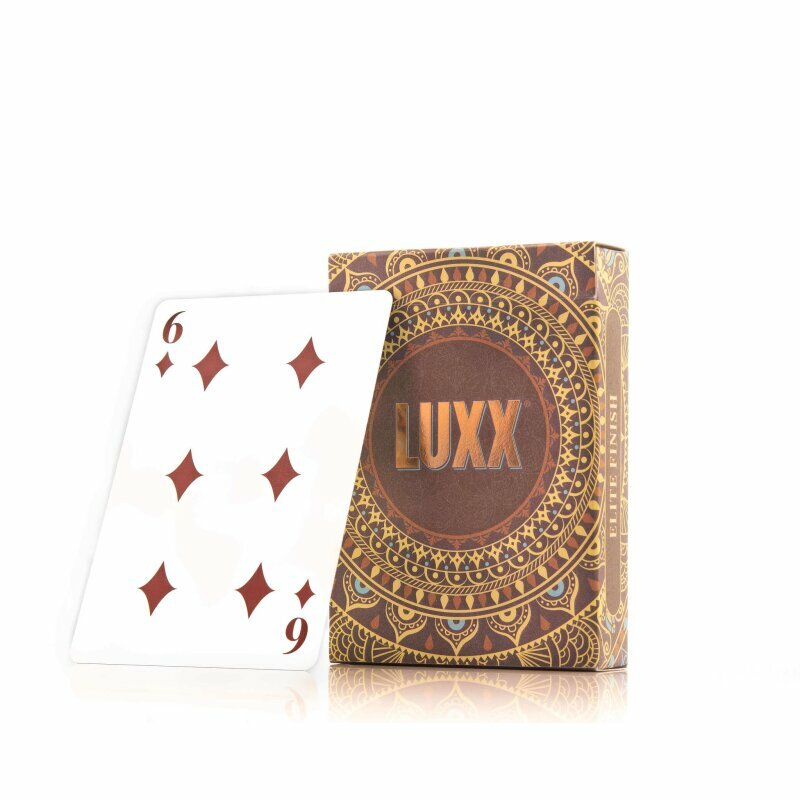 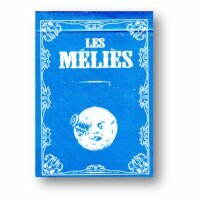 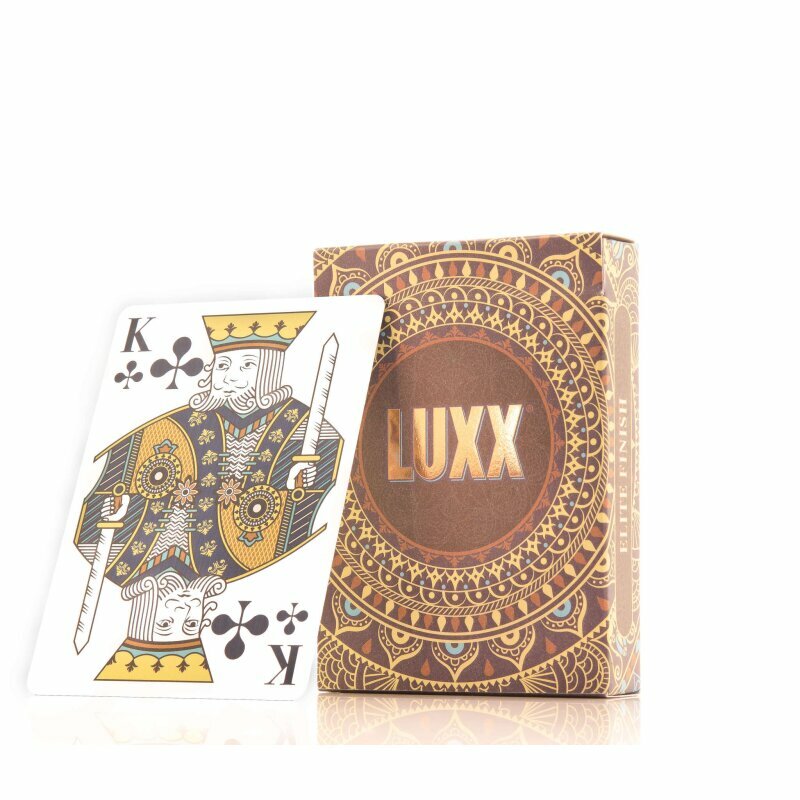 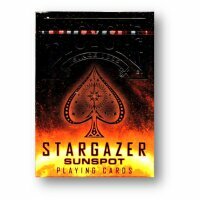 Housed in a premium pearlescent tuck box with bronze foiled logo and wrap-around artwork, the first edition decks will be accompanied by a numbered seal which will be present on the initial print run only. 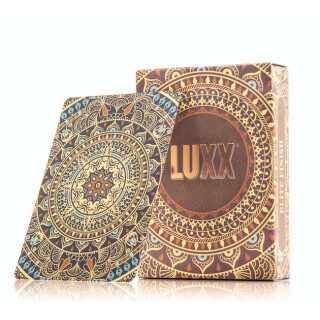 Mandala is printed on premium card stock with our favourite Legends finish, 'Elite'.